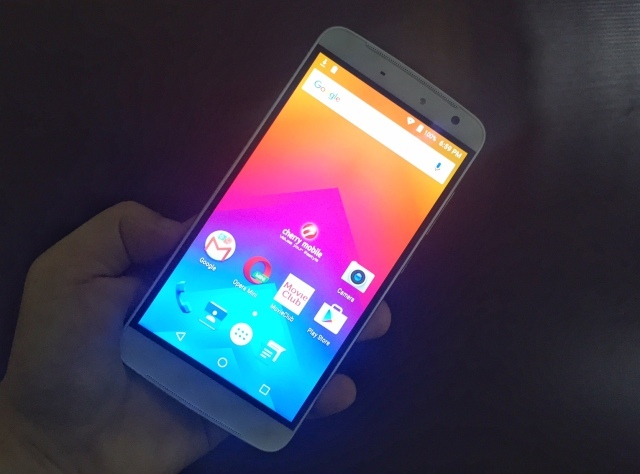 Cherry Mobile M1 is the company's most powerful handset to date. It packs the Helio X20 which boasts a deca-core CPU. You might not want to miss this! 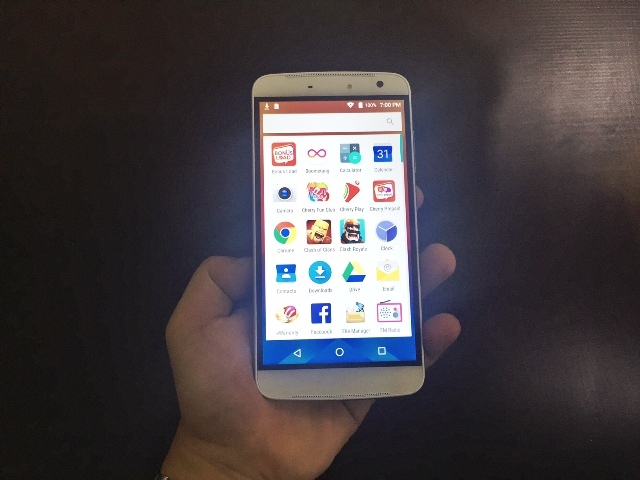 Cherry Mobile M1 becomes the latest flagship smartphone from the local leader in mobile. All of its top-notch features are courtesy of the MediaTek Helio X20 which is the chipmaker’s top-of-the-line SoC. The chipset defines the best performance in Camera, Graphics, Battery and Connectivity. We were very privileged to have a physical encounter with the handset earlier today and it seems like the smartphone is the most powerful device the local company has produced yet. 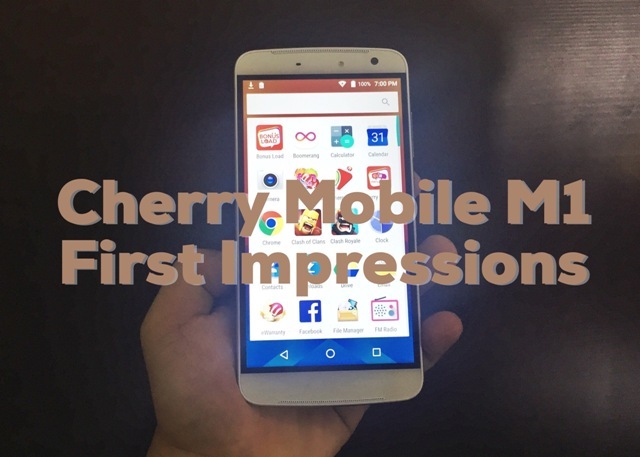 The Cherry Mobile M1 has many firsts under its belt. For one, it is the first locally-branded smartphone to tick with MediaTek’s Helio X20 chipset which is entirely based on 10-processing cores in Tri-Cluster structure. To be specific, the SoC have 2 cores of 2.5 GHz Cortex-A72, four cores of 2.0 GHz Cortex-A53 and another set of quad-core Cortex-A53 capped at 1.4 GHz speed. 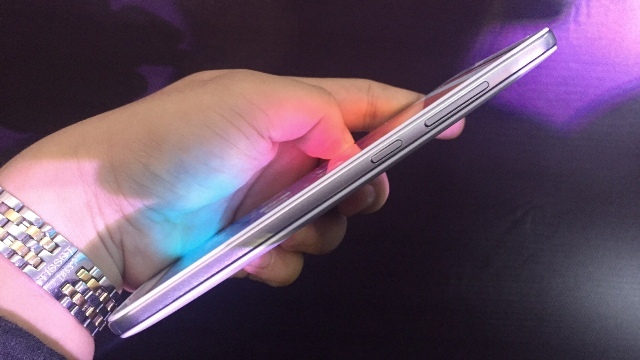 Likewise, it’s also the first local handset to pack USB Type C connectivity. 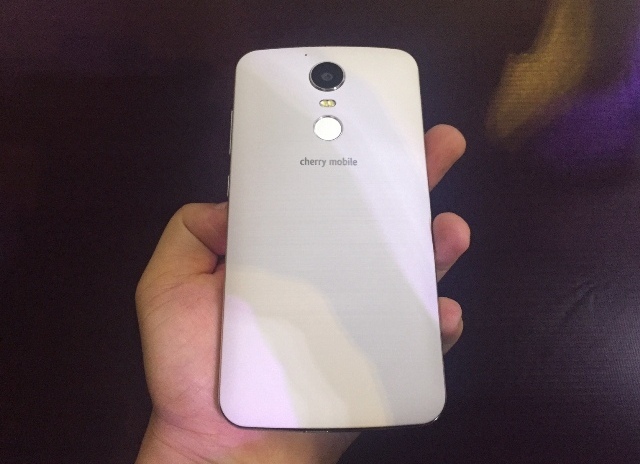 The Cherry Mobile M1 comes with a no-nonsense design philosophy. From a distance, it looks like a subtly curved slab with lateral sides wrapped by a metallic frame but unfortunately, Cherry Mobile settles with plastic as its material of choice for the M1. The right side is the home of the volume rocker and the power button; while the left side is intended for the SIM tray. The USB Type C port with fast charging capability (Cherry Mobile claims the 1 hour and 30 minutes charging time) is located at the bottom of the device alongside the microphone. 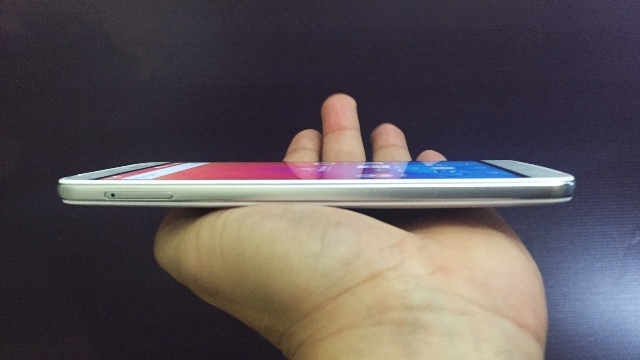 Looking through the handset upfront, you see the 5.5-inch 1080p IPS screen which scales with 400ppi pixel density. However, you can’t deny the fact that the black bezel which frames the display is very imposing. Nonetheless, it registers great color reproduction; and very responsive to our initial tapping tests. 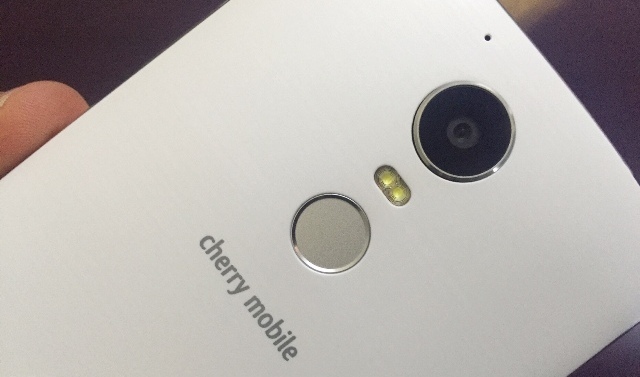 The camera also plays an important role in the Cherry Mobile M1’s feature set. The smartphone boasts the Sony IMX230 that packs 21-megapixel with BSI support, phase detection which focuses in 0.2 seconds according to Cherry. Meanwhile, the front-facing camera is defined by an 8-megapixel sensor with its own dual-LED flash. 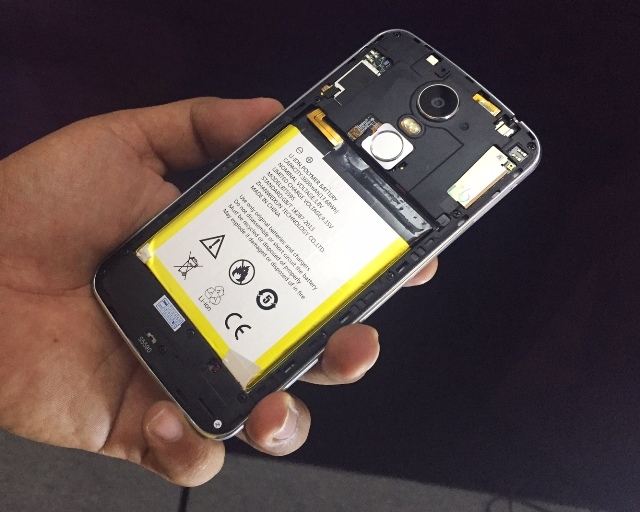 Another obvious addition is the fingerprint sensor at the back, below the dual-tone LED flash. Other essential features include the dual SIM capability (both are Nano SIMs), WiFi 802.11 ac with MIMO and 3600 mAh battery which should last quite some time. The whole spec sheet also highlights LTE Cat 6 carrier aggregation which is basically capable of up to 300 Mbps download speed and 50 Mbps uplink. The beefy 4GB RAM is also worth-noting. The only downside is that it’s coupled with only 32GB of unexpandable native storage. Cherry Mobile is making bold moves every now and then, and this handset's release is absolutely not an exception. At Php 11,999, the Cherry Mobile M1 is the most powerful device they’ve ever released – 4GB RAM, 10-core CPU, 3600 mAh battery, Android 6.0 Marshmallow, etc. There might be a few hiccups when it comes to the design nevertheless the whole package ticks the right features the consumer needs in one premium handset.